Happy New Year to you all! I hope the first couple weeks of 2019 have been treating you well. 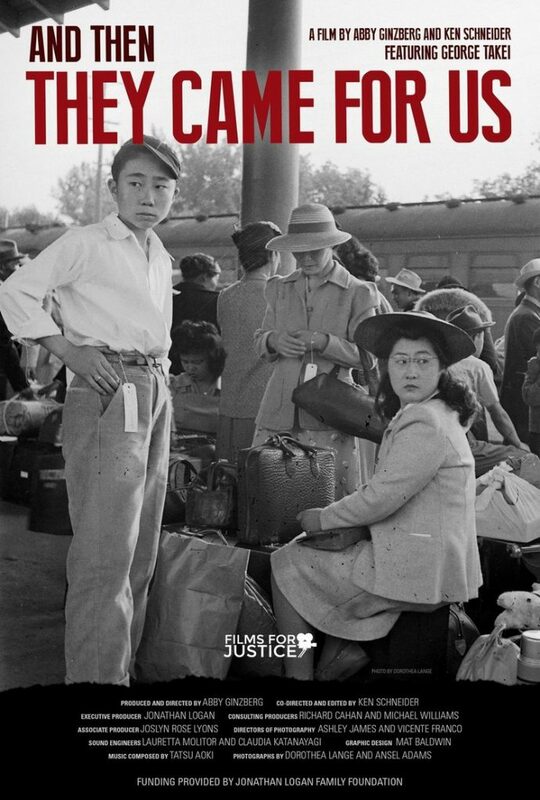 I want to alert you to the upcoming Atlanta screening of “AND THEN THEY CAME FOR US.” The free screening will be on January 29, 2019 at Georgia Public Broadcasting in west midtown. Please share this digital flyer with your friends and family and plan on attending if you can make it. Here is the trailer: www.thentheycamedoc.com. The link to purchase tickets (free, but required) is here: http://bit.ly/ATTC-Atlanta-tickets. This film is a wonderful documentary and carries an important message of solidarity and remembrance that we should all be thinking about as we set our goals for 2019. If you have any questions, please contact us!